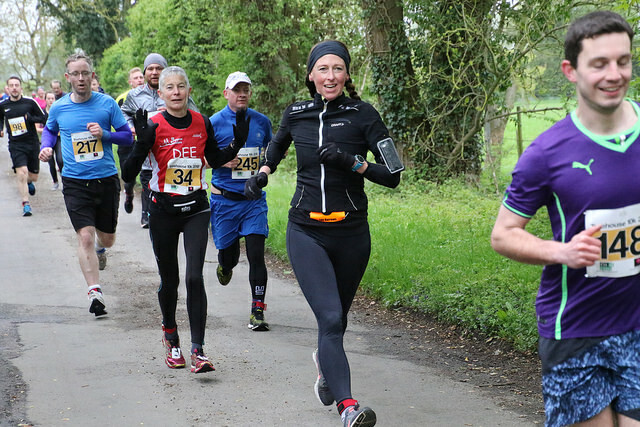 Many thanks to Barry Cornelius for his fantastic photos of the 10k run. You can find these here. The photos are available for you to download (free of charge). If you put a photo somewhere public (including social media), please add the credit Photo by Barry Cornelius.